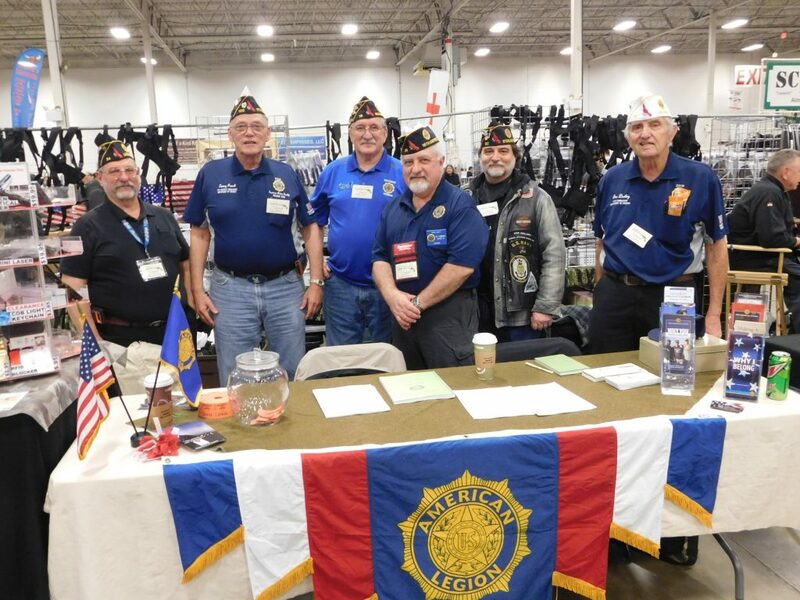 We are getting ready for another membership drive at the Nations Gun Show during February. The event runs from Friday, 12 April to Sunday, 14 April. Our goal is to sign up as many new or renewal members as possible through the weekend.